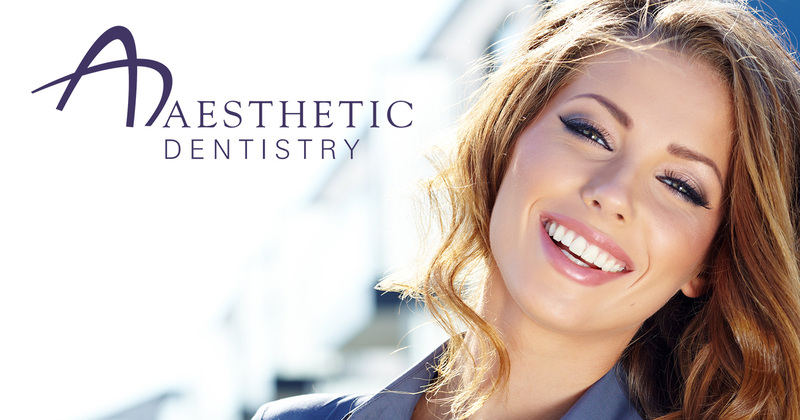 Dental injuries are very common in collision or contact sports and other recreational activities. 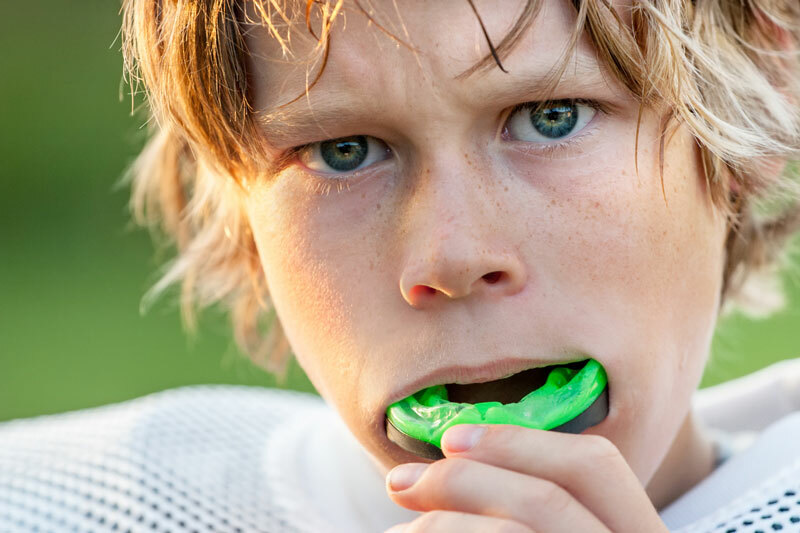 The use of a properly fitted mouthguard is the best available protective device for reducing the incidence and severity of sports related oral injuries. Custom mouthguards, made by your dentist, provide a resilient and protective surface that can distribute the force and help minimize the severity of injury to the teeth and surrounding soft tissues.